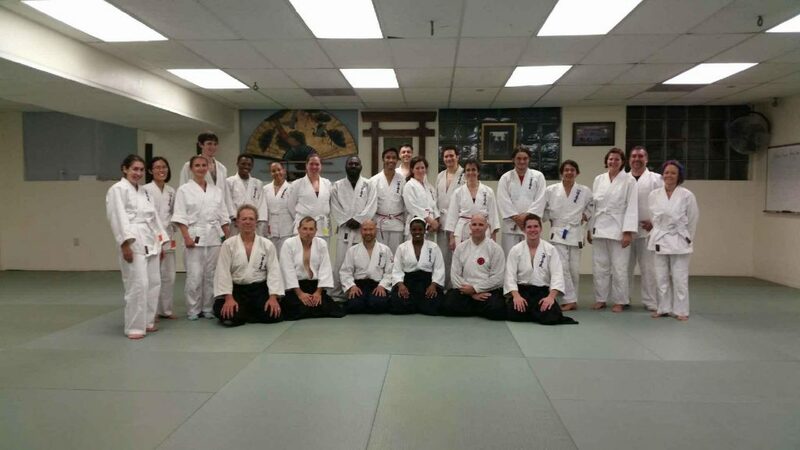 In September 2016 Senior Instructor Alan Pelton visited DC Aikido Martial Arts, where he had the privilege to train with a dedicated and passionate group of aikido enthusiasts. Under the direction of Sensei Michael Veltri, the students at DC Aikido study and practice traditional aikido techniques in a friendly environment that focuses on both the physical and mental aspects of aikido. If you are ever in the DC area and have the opportunity to train, visit DC Aikido where you will be warmly welcomed into their aikido family.